Every now and then there comes a person who takes over the world for a momentary period. This year that person is Lupita Nyong’o. The Mexican born African actress who stars in the critically acclaimed 12 Years a Slaves, has been wowing us with her fashion on the red carpet. From the refreshing turquoise blue Gucci dress she wore to the SAG (screen actors guild) awards to the fiery red caped Ralph Lauren dress she wore to the golden globes. Lupita is fast becoming a fashionista and a red carpet darling. 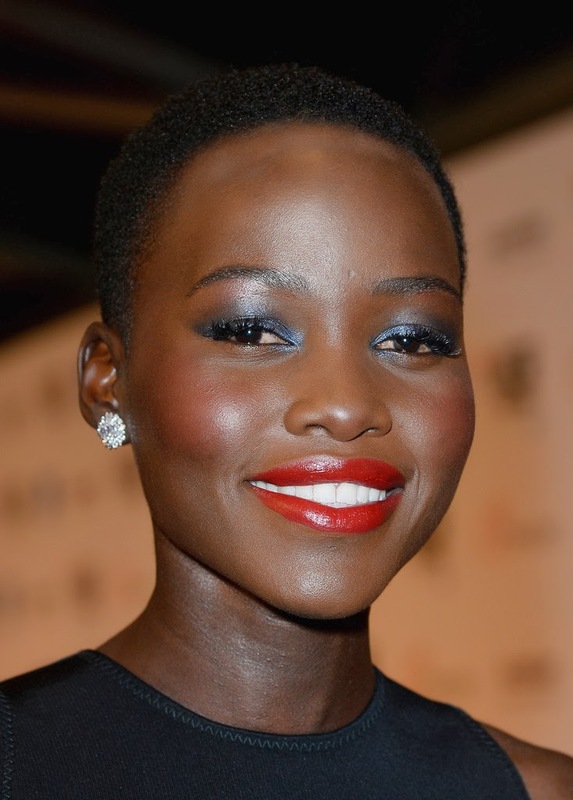 I absolutely love Lupita’s fabulous chocolate skin and natural buzz cut, and the way her features are accentuated with beautiful effortless make-up. She has already been featured in magazines such as US Vogue and Dazed and Confused. She’s educated, strong and talented. 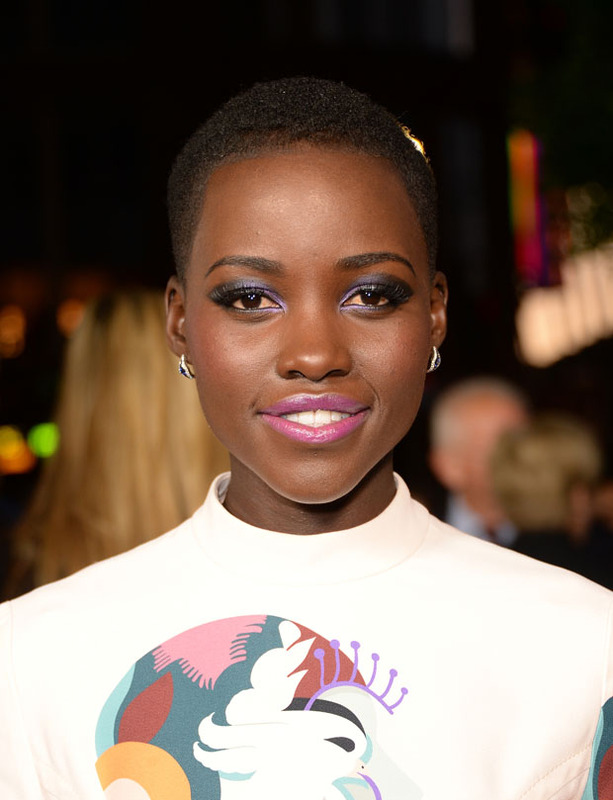 Lupita Nyong’o isn’t just the new “it girl”she’s the new malkia in Hollywood.